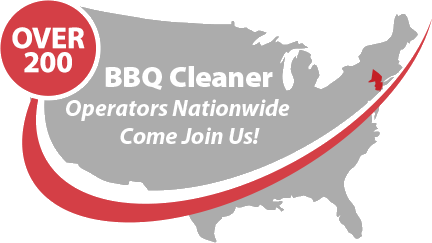 In North Carolina, opportunities are open for potential business owners to take on The BBQ Cleaner, a well-established and proven effective business which allows you to work in your own time, and for yourself. Pork barbecue is a staple of North Carolina cooking throughout the year, so there will be no shortage of work in the Tar Heel State – just plenty of filthy grills for you to clean to perfection! Not only can you set your own working hours and prices, but you can start up without any previous experience running a business, as we take control of the difficult parts and give you a name that has been trusted throughout our twenty year history. Providing you with our non-toxic and biodegradable cleaning solutions. Taking the stress out of advertising by providing ready-made, personalised marketing materials. An extensive operations manual for you to study at your leisure. We are also happy to train you on-site if you would prefer. Lifelong support and advice for your business. Right now we don’t have any operatives in the state of North Carolina, meaning that the first person to sign up will have absolutely no competition in the area. 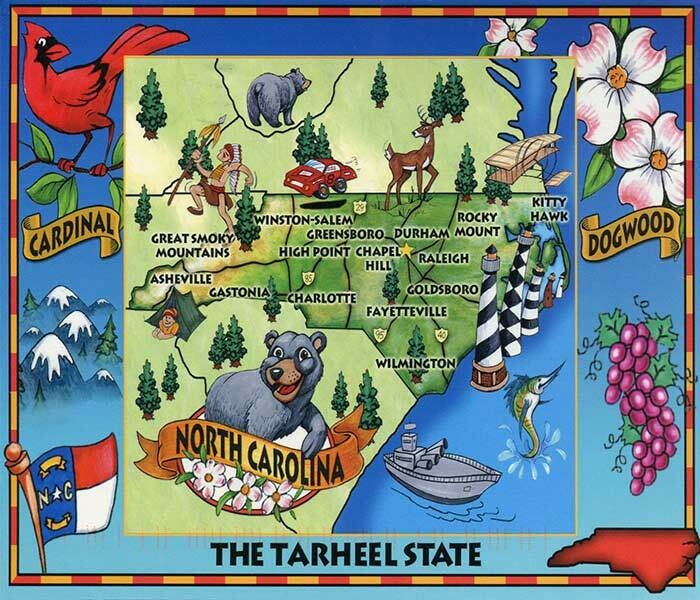 We would like to find potential business owners in Raleigh, Charlotte, Asheville, Wilmington, Greensboro, Outer Banks, Winston-Salem, Fayetteville and anywhere else in North Carolina.